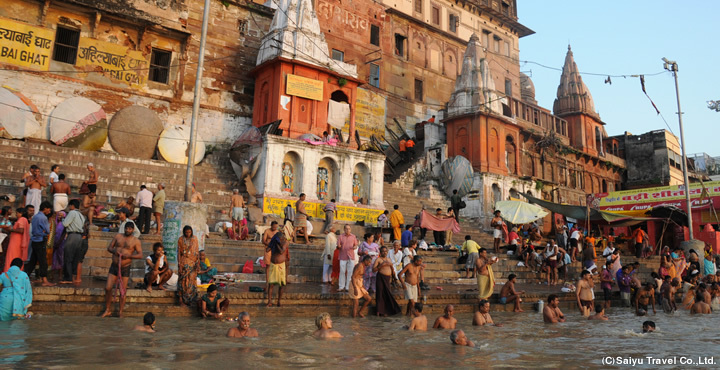 •	Fly to Varanasi by a morning flight. 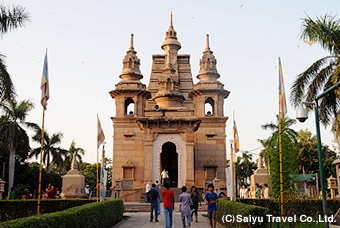 •	A small drive from airport to Varanasi city while visiting Sarnath. 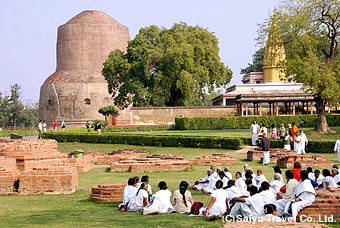 •	In Sarnath sightseeing covering by Dhamek Stupa, Ashoka's Pillar, Mulgamda and Kuti Vihar. 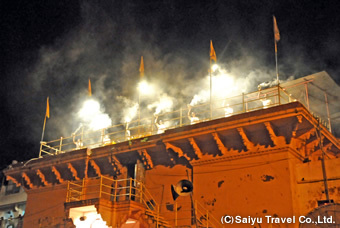 •	Savor the evening with sacred Ganga Aarti on the Ghats. 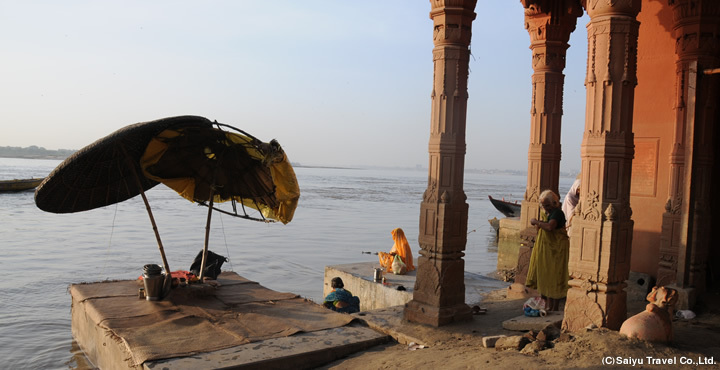 •	Come back for a healthy breakfast and resume sightseeing moving towards Manikarnika Ghat (place of cremation) followed by Vishwanath Temple and Durga Mandir. 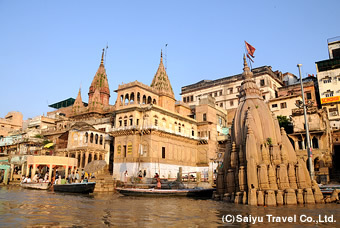 •	Visit the sacred places of Varanasi and then return to the airport to board flight to onward destination. 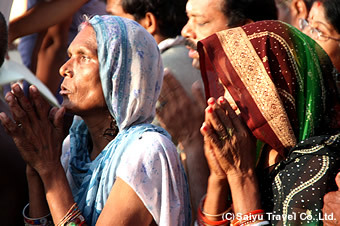 *Air tickets can be arranged on request based on best available airfare. ** The prices above are valid from April 1, 2015 to September 30, 2015. ** If these hotels are full at the time of booking, another same class hotel shall be booked. ** To extend your stay, kindly get in touch with us. Custom-built plan with the repose of a personal car and a guide! Schedule, order of visiting places or any other request pertaining to the tour are entertained and acted upon as per mutual convenience. We have fashioned two plans based on the class of hotel that makes it easy for the customers to choose the plan based on their respective class of hotels. But our tour arrangement does not restrict you to our list of hotels. Any other hotel preferred by you could also be booked based on availability. 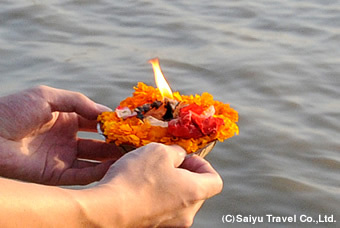 Negotiations for rickshaw and boats are also done by us that keeps you free you from this hassle. For more than 4 people in a group, kindly get in touch with us for the best quotation. 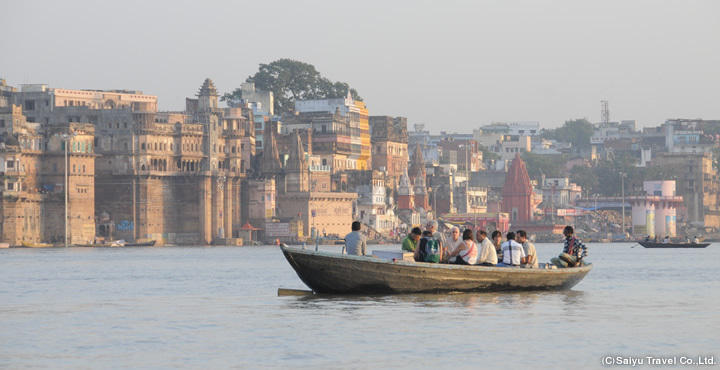 Varanasi is a city that came into existence more than three thousand years ago and has innumerable small shrines dedicated to the Hindu gods and goddesses that reflects the historical traditions and cultures of Varanasi.